When I was looking for a budget friendly bronzer from the drugstore/highstreet, there was only really one that's been recommended to me countless times. Oddly enough, because it's so cheap, I stayed away from it for the longest time thinking that it couldn't possibly be as good as everyone says it is. In reality, I now know that I should have rushed out and bought this years ago because it's the best thing since sliced bread. Granted, the packaging is nothing to write home about as it's flimsy and feels like it's going to break any second (not one I'd recommend throwing into your travel bag! ), but inside, the bronzer is just amazing. It's difficult to find decent matte bronzers on the high street, though more of the mainstream brands are finally getting their acts together and realising that super glittery bronzers aren't what the majority of discerning consumers require these days. This NYC gem is perfectly matte but when you apply it, it gives a sort of warming glow to the complexion, making you look radiant and sunkissed. 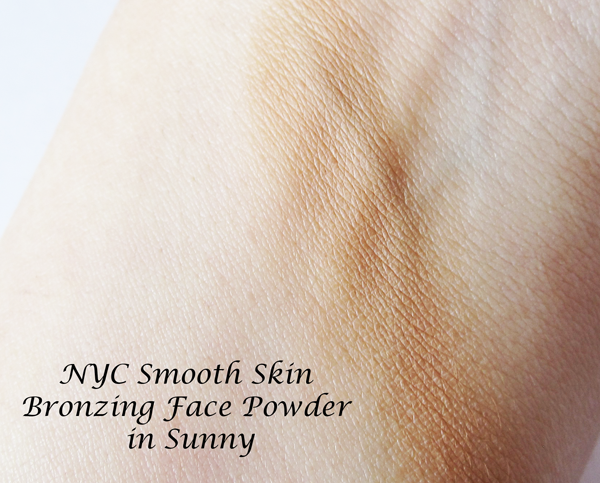 The powder is silky soft and not chalky in the slightest. When I first swatched this, I thought it was a little orange-toned, but it translates onto my skin without any oompa loompa tones or muddiness. Instead, it's just a great bronzer that isn't too light and isn't too dark, it's just right as Goldilocks would say. 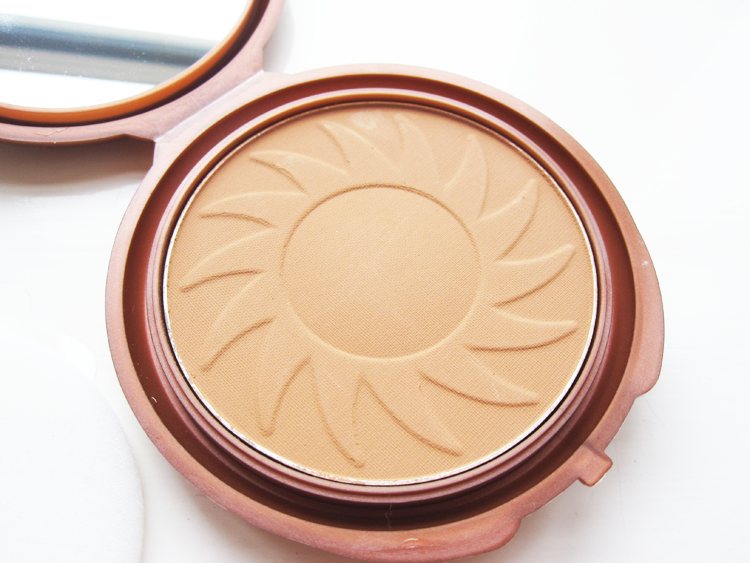 On top of this, it lasts well throughout the day and I just love the sun imprint on the bronzer itself. I still can't get over how cheap this is because it feels and performs like a high end product. So if you're looking for a new bronzer and you're on a budget (or not! ), try this and let me know how you get on with it. 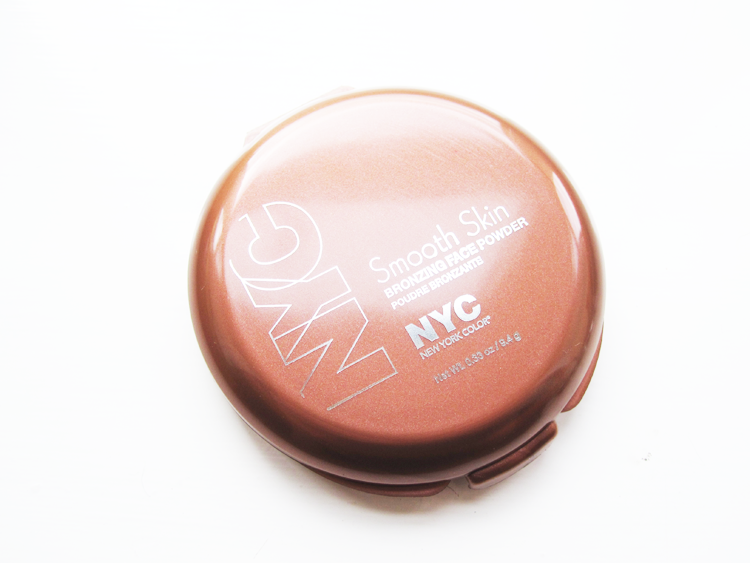 NYC Smooth Skin Bronzing Powder in Sunny retails for the bargain price of £1.99 and is available from Superdrug. What's your favourite budget bronzer? 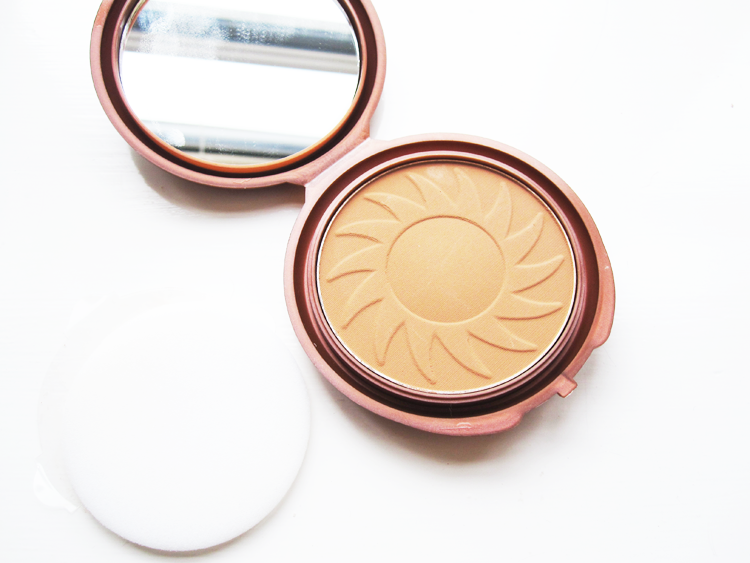 100% agree that this is one of my favourite bronzers, equal to hoola or dior nudeskin! Give it a go Lindsey, it's so good! I haven't tried this product, but it sounds really good. Lovely post.